Bel Air, MD , October 10, 2016 — Organizations often use a variety of Application Lifecycle Management (ALM), quality control, and other development tools. Atlassian’s Jira, Confluence, Bitbucket, and suite of products help to make management and scheduling more effective. Organizations need an easy way to integrate all their tools into a single, smoothly functioning system. Go2Group, Platinum and Enterprise level Atlassian Experts, will demonstrate ConnectALL, the company’s Integration Platform, at Atlassian Summit 2016 (San Jose, CA, October 10-13).  In addition to demonstrating how effectively ConnectALL integrates users’ tools, Go2Group will give a free copy of ConnectALL to users of Jira Cloud Services, enabling the users to connect Jira cloud to a tool of the user’s choice, at no charge. Fifteen hands-on training classes, and two full days of sessions with more than 90 different speakers, will be offered at Atlassian Summit 2016. 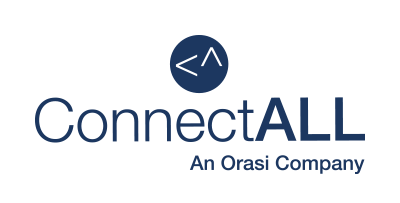 At its booth at Atlassian Summit 2016, Go2Group will demonstrate new products and provide demonstrations of ConnectALL. Two ConnectALL users will also speak at the conference. For those new to Atlassian Summit, this video will demonstrate why people across the world travel to attend this annual gathering of Atlassian customers. For more information about Go2Group’s participation at Atlassian Summit 2016, or to learn more about ConnectALL, please contact Go2Group. Those unable to attend Atlassian Summit 2016 can follow Go2Group’s Twitter Feed for live updates.